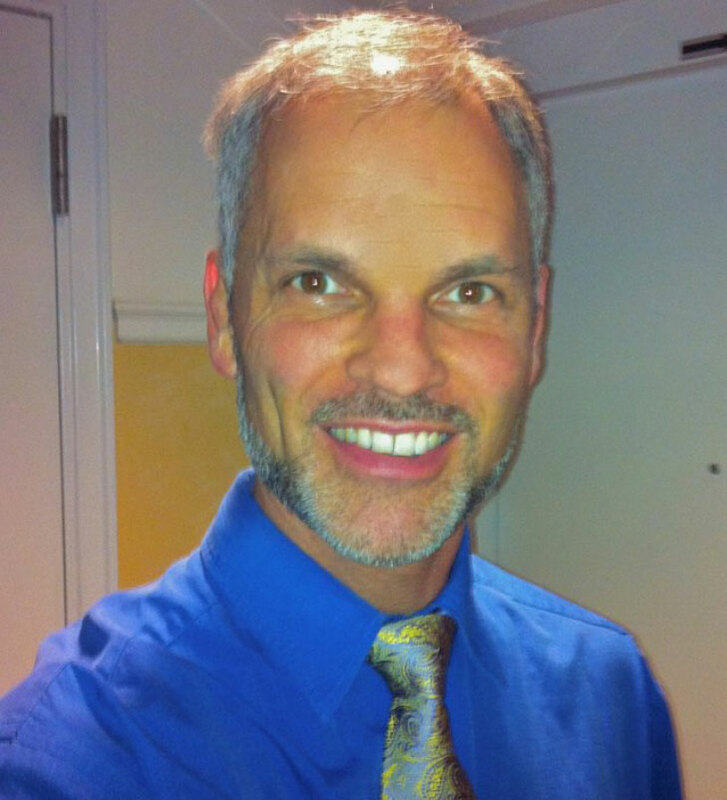 Chris trains carpet cleaning and rug cleaning professionals around the world. Since August of 2000, he has worked to create a worldwide network of dye experts to revolutionize the industry. Chris envisions a world where carpet dyeing and restoration are standards for every rug cleaning and carpet cleaning business around the world. If you are a veteran, please contact Chris Howell to inquire about our veterans training program. We have a limited number of free slots available. You will need to furnish proof of your past or present military service. Call Chris at (240) 753-5395 or by email at: colorfulcarpets@verizon.net. Learn more about the veteran program here. Learn more about Chris Howell and his wife Debbie Howell. Together they run the dye training business. Chris Howell, Founder & President. 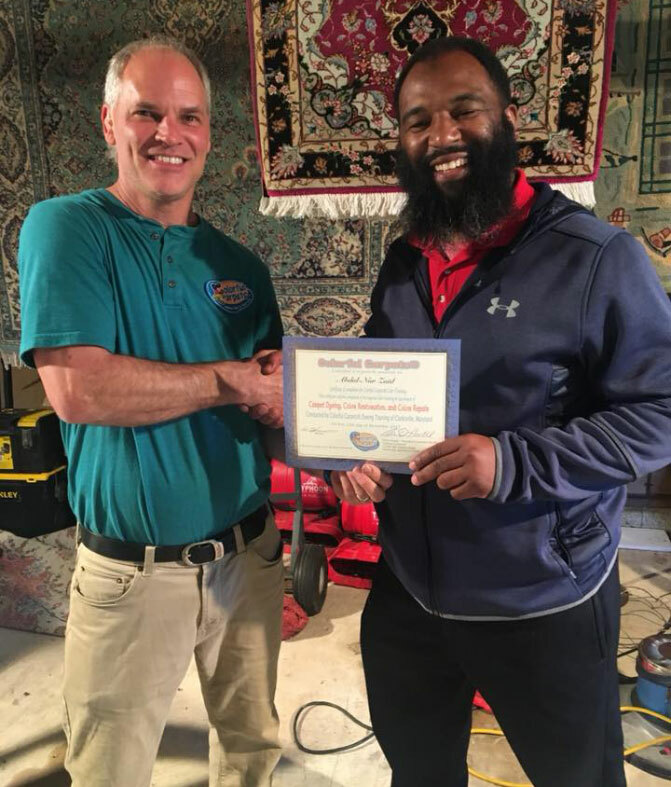 Chris established Colorful Carpets in 2000 after recognizing that there were no companies or individuals in all of Maryland, Washington DC, or Virginia who could solve complex color issues on carpets and rugs. Chris graduated from Atlantic Union College and holds a BA in Religion. He is a youth leader with Canvasback Missions (http://www.canvasback.org/staff) and enjoys playing racquetball, playing the piano, and teaching judo, in which he holds a black belt. Chris has a passion for the islands and the people of Micronesia and considers leading youth teams to the islands as one of life’s greatest joys. Ever wonder what that friendly voice on the phone looks like? It’s Debbie Howell, Colorful Carpets Office Manager. Debbie is responsible for answering the phones, scheduling appointments, and all of the behind-the-scenes happenings! 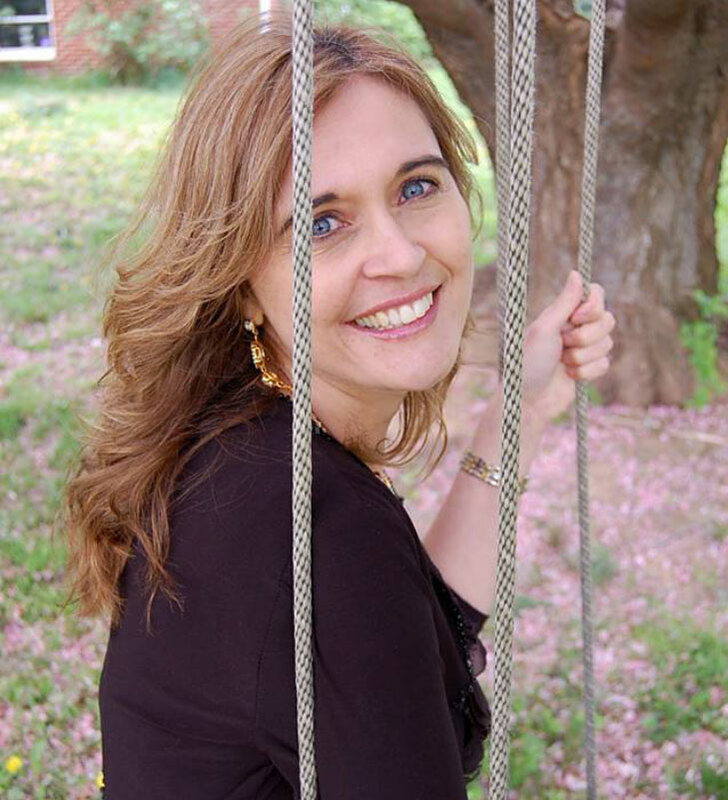 She is a published author (www.1thingiask.com) and has a passion for helping others. Enjoyed the class Chris offers to Veterans it was a very nice thing for his company to offer as a thank you for what many of us have done. Teaches the class in a very easy way to understand but very advanced. If you want to stand out above everybody else in your city take this class and you’ll see why! In the carpet industry for about 12 years and I have the biggest carpet cleaning service in Las Vegas. Chris is a MASTER in rugs and carpets and it’s was an Honor for me to learn from him. My company not going to be the same after that training. Thanks Chris and the guys for great service and great class ! Chris Howell’s class a dyes are amazing. I’m glad I waited to take his class in stead of the competitions. Thanks Chris for all the great info. When you make it to Atlanta we will be back in the class.